Help turn Maricopa County GOLD. Consider becoming a sustaining supporter. Your donation will help organize and spread the Libertarian Message to Maricopa County voters in the 2019 and 2020 elections. Stay informed by signing up to receive updates and information by email. Fill out the form and you’ll be added to our list. The Libertarian Party is the third largest political party in Maricopa County. And the only political organization that respects you as a unique and responsible individual. 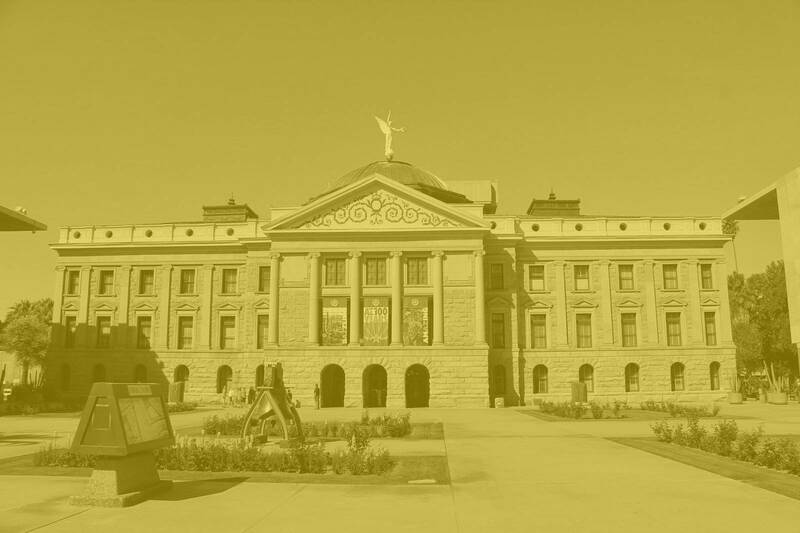 Libertarians believe all Arizonans should be free to live their lives and pursue their interests as they wish as long as they do not harm others. While other parties use fear and emotion to gain support, Libertarians use reason and logic. We seek a world of liberty. Liberty is defined as the power to do as one pleases, the power of choice, freedom from tyrannical control. In our modern world we have become apathetic to the violation of our natural human rights. Needing to ask permission from the government to do normal activities such as cutting hair, getting married, or traveling the world. It is this overreach of control that Libertarians wish to be set free from. Libertarians have proudly supported the freedom to marry who you wish, to keep the fruits of your labor, the ability to protect yourself by bearing arms, and is the only party that is serious about reigning in the financial spending of local and federal government. The current employee benefit plans are unsustainable and place undue burdens on current taxpayers and their descendants. Public sector employees should look to the private marketplace for retirement planning solutions. We oppose all attempts to criminalize the victims of coercion. We therefore call for the immediate repeal of all laws against sleeping, camping, eating, feeding, or solicitation. The atrocities committed in our jails have cost the taxpayers multiple millions of dollars and have brought national shame on the people of Maricopa County. Implementing the repeals called for throughout our platforms will greatly reduce the number of victims subjected to its harm. Join us for a lively discussion and business meeting. New people and guests are always welcome. We currently meet at Coco’s on 7th St. in Phoenix. Meetings are always the second Monday of every month.